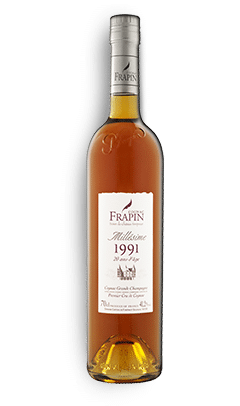 Frapin 15 Years Old is a blend of eaux-de-vies grown, distilled and aged on our 240 hectare vineyard located at the heart of the Grande Champagne appellation, premier cru de Cognac. 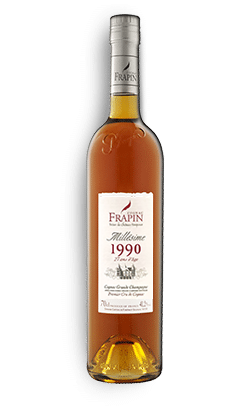 Our Cellar Master manages each step of the process and the resulting cognac is a superb alchemy of our unique terroir and our dedication to the craft of cognac production, through long cellaring. 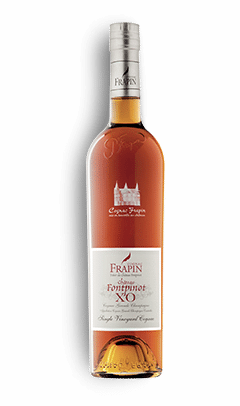 An XO between two worlds, Frapin 15 Years Old uniquely blends eaux-de-vies aged in both humid and dry cellars. The former lends roundness and richness whilst the latter gives finesse and elegance. 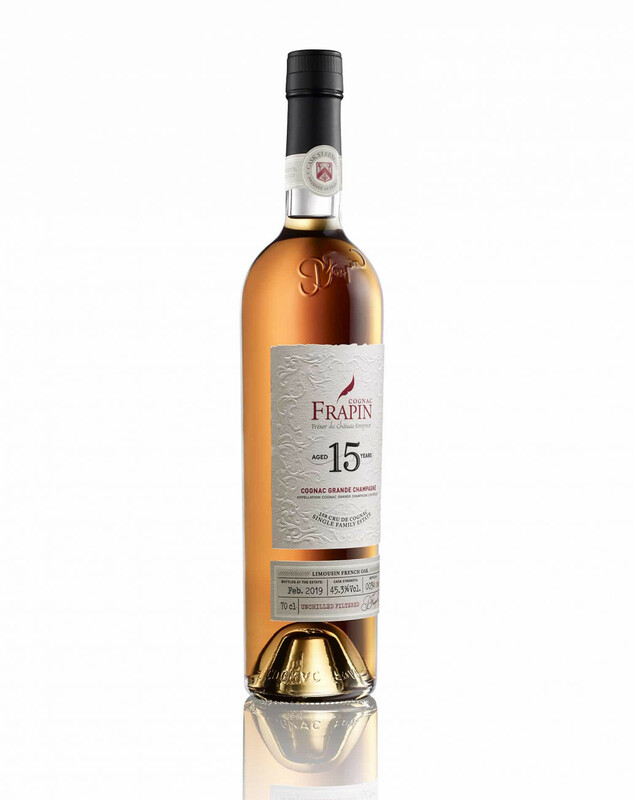 Lively and brilliant, Frapin 15 Years Old has a beautiful golden colour with warm highlights. Aromatically complex with notes of freshly cut wood, vanilla and black tea evolving to dried flowers. 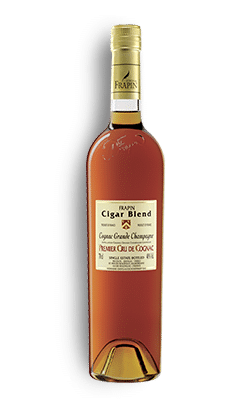 The palate offers flavours of dried fruits, toast and a lingering finish with touches of spice. 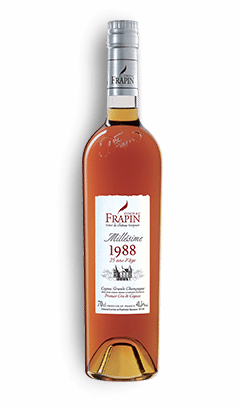 This is a robust cognac which simultaneously evokes the traditional finesse of Frapin on the palate.